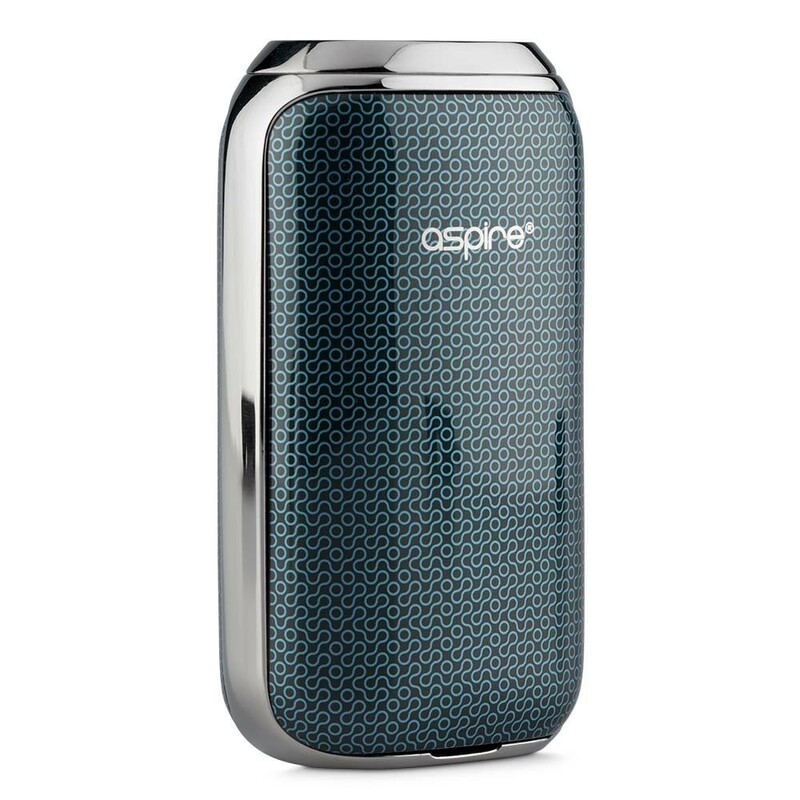 Aspire are often gamechangers in the industry, and with the SkyStar Box Mod they are the first to come up with touch screen technology - which will be an absolute boon for vapers tired of fiddling around with complicated button sequences. ONLINE & SELECTED STORES ONLY! 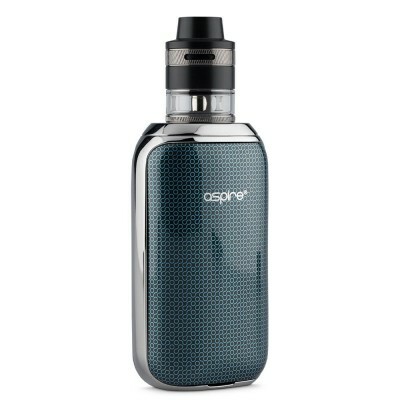 The Aspire SkyStar comes with a single button for firing, turning on and off and stealth mode - with more advanced features relegated to its touch screen. To control power, for example, you just swipe up or down with your finger. 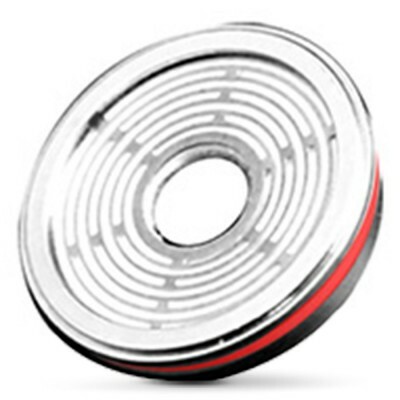 The SkyStar features a wattage curve mode (labelled CPS for Custom Power Setting) to allow you to adjust the wattage output in half second intervals. Meanwhile, the pre-heat settings allow you to adjust ramp to up to 1 second. Looks haven’t been forgotten. 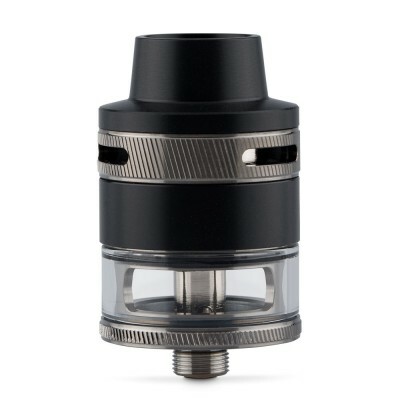 The SkyStar comes with a classic look ideal for the more sophisticated vaper. 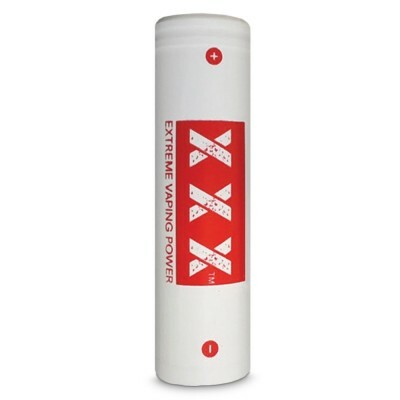 In summary, the Sky Star offers a wide power range and advanced functionality for a superb price. Note that the 18650 batteries are sold separately here. With its high power range the SkyStar is suitable for more experienced vapers who have had some experience of vaping with mods.